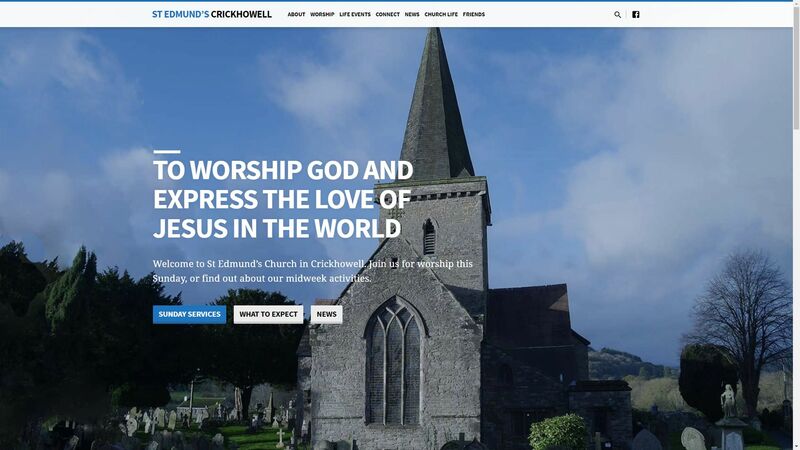 The parish church of St Edmund in Crickhowell is where I worship, and this is the website I run for the church. This one uses the Saved theme from churchthemes.com, which is a great choice for any church wanting to run a self-hosted WordPress site. I recently updated the theme from Maranatha and I really like the new, sharper look. Church Themes design WordPress themes specifically for churches and we have been using their themes since 2014.